Chail is a beautiful hill station located 63 km from Shimla in the Shivalik region of Himachal Pradesh. 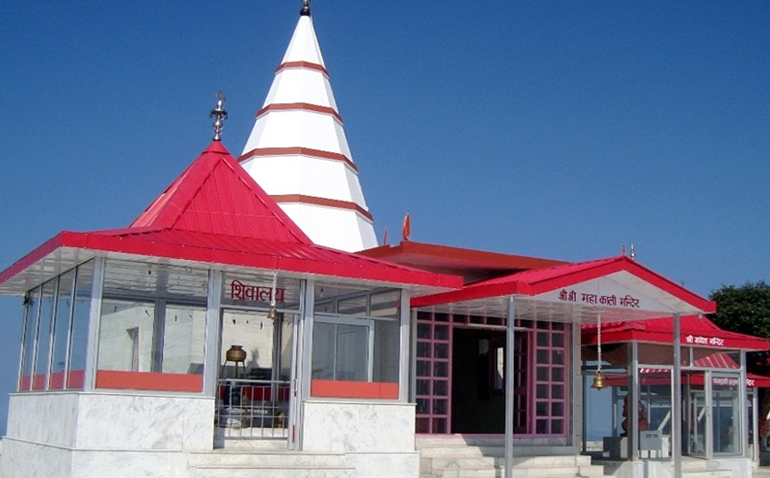 Chail is spread across three hillocks — Rajgarh, Pandewa and Sadh Tiba, covering an area of over 72 acres. Overlooking the valley of Sutlej, it enjoys pleasant climate throughout the year.
" Chail also offers magnificent and panoramic views of the surrounding countryside and overlooks both, Kasauli and Shimla (45 km). " Chail, along with Kufri and Shimla is called the Golden Triangle of Himachal Pradesh. Despite being located close to Shimla, this hill station is free from the crowds that throng Shimla and consequently allows travelers to enjoy the scenic beauty and charm of the place in relative peace.